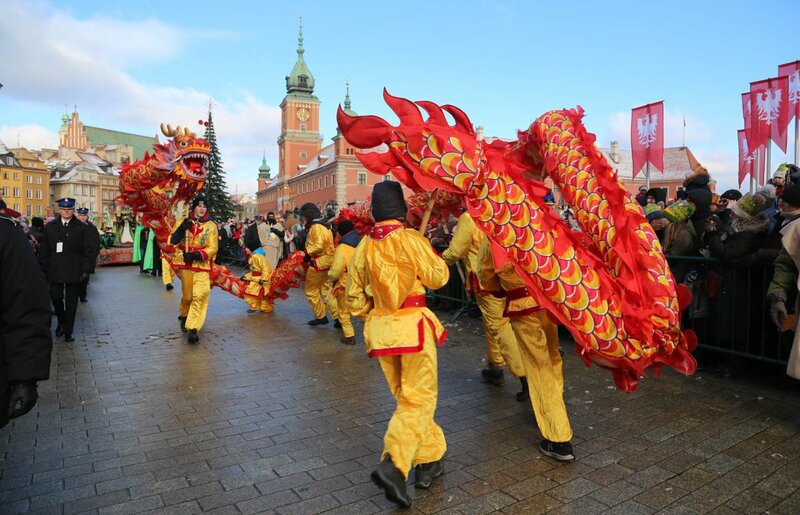 1.2 million people marched on Polish streets on Sunday in Epiphany parades across the land. It was a joyous religious occasion that demonstrated the popularity of the Epiphany holiday, reports portal tvp.info. The biggest Epiphany parade took place in Warsaw, where 60,000 attended. But there were 752 such events in Poland on Sunday. There were no incidents or accidents during the celebrations. “They were colorful, joyous, family oriented and safe”, said a representative of the foundation which coordinates and promotes Epiphany celebrations across Poland. This year’s celebrations were held under the theme of “Renewing the face of the earth”, recalling the words uttered by Pope John Paul II in Poland during the first pilgrimage to his homeland. Donations were collected for an initiative on financing holidays for children from deprived backgrounds. On January 6th each year the Catholic church celebrates Epiphany in celebration of the three kings who visited Bethlehem after the birth of Jesus Christ. According to the gospel three wise men of the East, in medieval times they were deemed to be kings, visited Bethlehem because of prophesies that a king of the Jews was born. The day has been a public holiday in Poland since 2011.